PDH Fire and Security is a family ran business based in Bristol. We serve Bristol and the South West ensuring high quality service and extremely competitive rates. 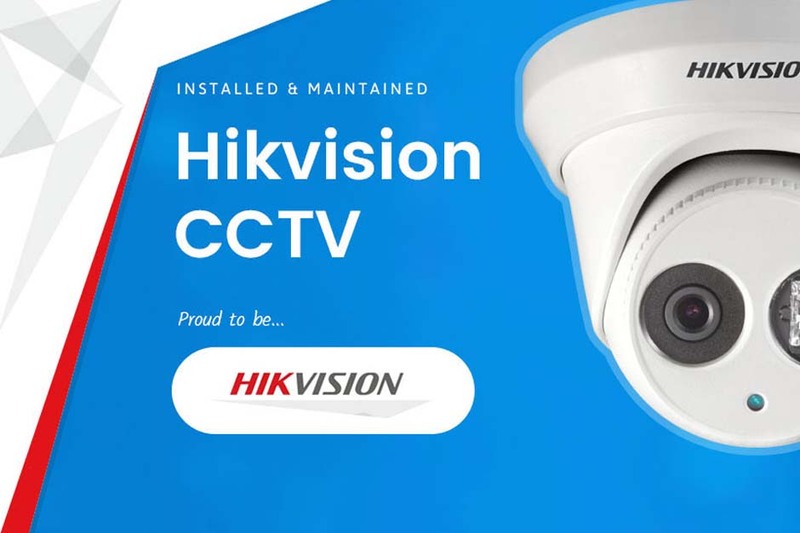 With over 20 years experience, we install a wide range of intruder alarms, CCTV, Fire Alarms and Access Control to domestic, commercial and industrial clients. PDH Fire & Security says - “We offer a number of fire and security services for the protection of both homes and business across the Kingswood and other surrounding areas of Bristol"
Over the past 20 years PDH Fire and Security Systems have been providing a wide range of fire and security services that are truly reliable and trusted by customers across the Kingswood area. 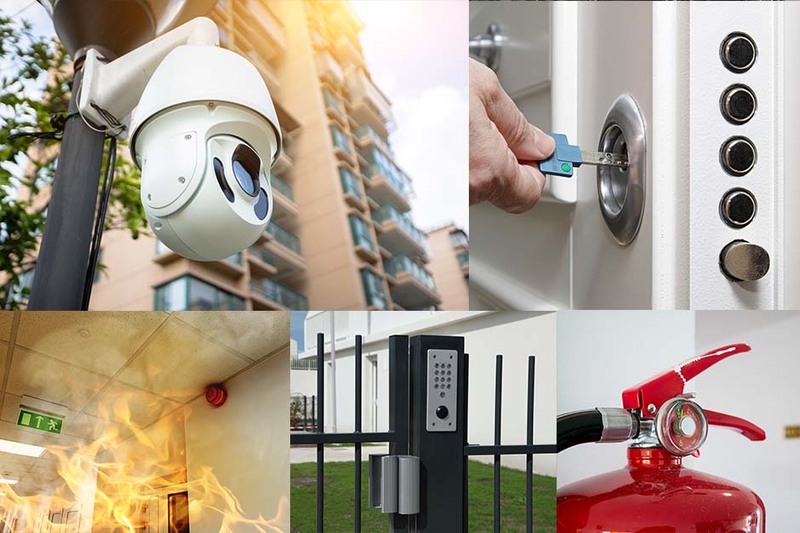 We provide high quality solutions of the installation and maintenance of intruder alarms, fire alarms, CCTV systems, access control systems and door entry systems. PDH Fire and Security Systems have forged a strong reputation within the industry and pride themselves on their ability to provide high quality protection for homes, families, businesses and staff alike. If you would like to find out more about the services that we're able to provide, simply get in touch with our team.